Faster isn’t always better. John Cleese drives that point home in this lecture based program dealing with the importance of allowing the unconscious thinking process time and space to flourish. Faster isn’t always better. 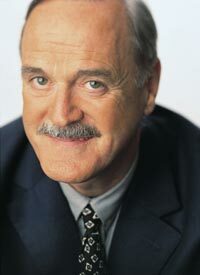 In fact, John Cleese argues that slowing down our decision-making process will improve our organizations’ success.